At Japan Karate and Judo Center, we offer programs to men and women of all ages and children as young as 5 years old in a family-oriented environment. Dojo Members are our Extended Family Members. We treat each student equal as our philosophy is that "No student is bad, we only need qualified teachers for them to learn and succeed" and we are proud that we have a team with over 100+ years of combined experience. When a new member joins us, we welcome them wholeheartedly. 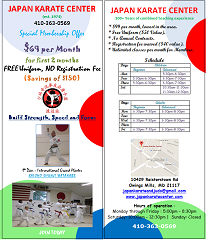 We encourage anyone interested in joining to come by the Dojo and view a class. 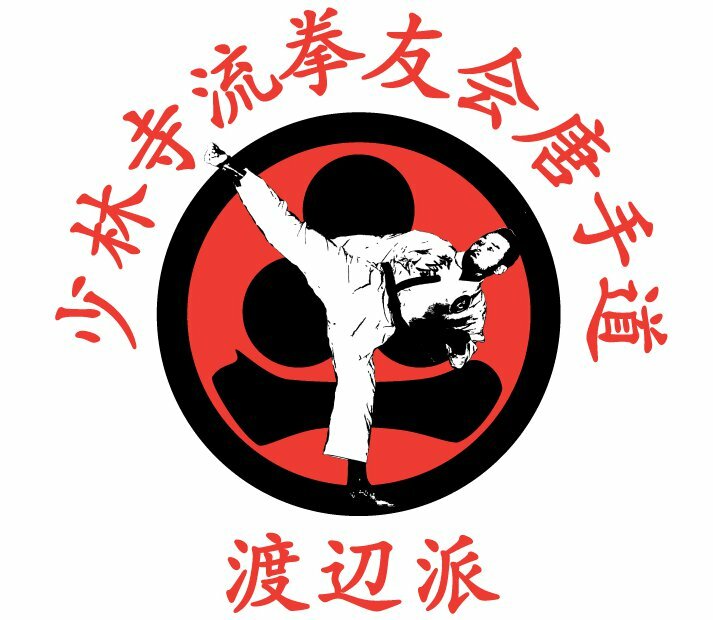 Karate history - All members participate in discussions about Karate history and its evolution. We share a lot of knowledge about our style and history behind it, introduce them to Japanese and also enhance their knowledge about famous people who are known for Martial Arts. Introduction to other styles - We introduce our members to different styles and also encourage them to learn different Karate styles. When members come to our Dojo (center), we try not to limit their knowledge to just our style but demonstrate different styles and explain them what makes them different and unique. Responsibility - As members progress and grow in rank, their responsibility grows which can be easily seen not only in Dojo but also in their day to day life. Lower rank members normally follow the higher rank members in their routine at Dojo, so it becomes the responsibility of higher rank members to be at their best discipline at the Dojo, which eventually becomes a part of them. Click here for our Full Training Regimen.